An easy to make, cool, creamy, delicious beverage – this Almond and Rice Mexican Horchata is naturally dairy free. Soaked rice and almonds blended into a creamy chilled drink and then lightly spiced with cinnamon, nutmeg and vanilla. A very refreshing drink that can be enjoyed year round! 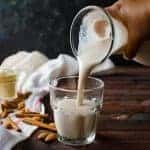 Horchata is a refreshingly creamy and deliciously versatile drink made with different kinds of nuts and seeds, that’s very popular throughout Mexico, Latin America and Europe. Depending on the region, the ingredients and flavors differ somewhat – from using rice and almonds to barley and tigernuts. It has its origins in Valencia, Spain, where the Horchata (Orxata) is typically made with barley. 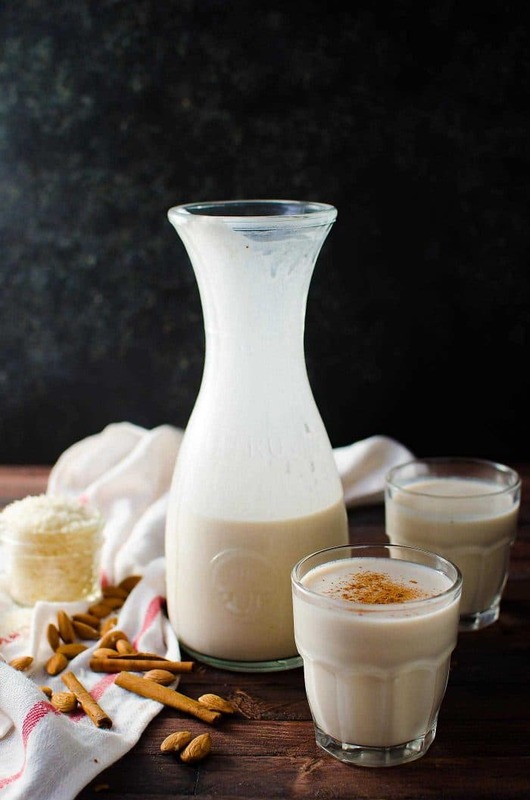 The version that I’m sharing today is a variant of Mexican Horchata, made with rice and almonds and delicious spices to make it extra creamy and extra flavorful! And since there’s no milk here, this creamy Mexican horchata is dairy free as well. Even better, this is a ridiculously easy recipe as well. The main reasons why I love this recipe is the flavor too! The rice and nuts are first soaked in HOT water, which enhances their flavor. In addition to that, I usually leave it overnight, so that the water is fully infused with all the flavors too. The rice and almond is blended and then drained, making this drink really creamy! I have made this recipe with Mexican cinnamon as well a Ceylon cinnamon. Mexican cinnamon obviously contributes to that classic Mexican horchata taste, but Ceylon cinnamon gives it a very fragrant, floral flavor profile that I love. So feel free to use whichever cinnamon you have at hand. 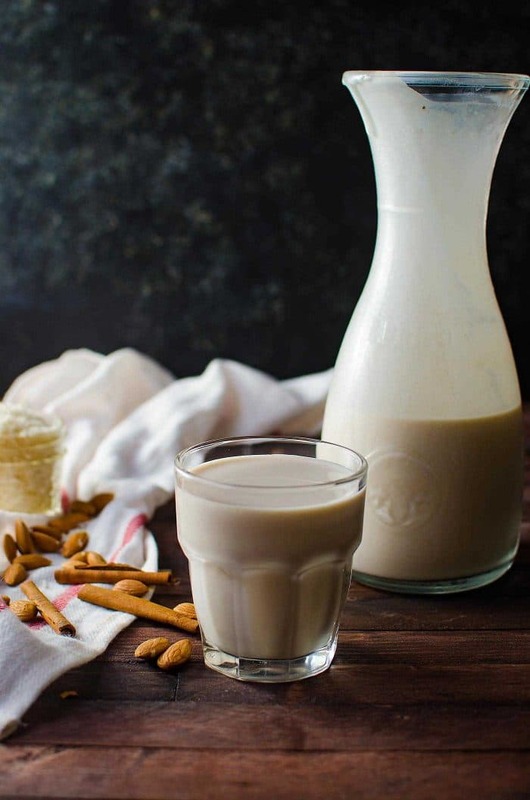 The nutmeg and vanilla also add a beautiful warmth and floral sweetness that enhance the taste of this almond and rice Horchata. 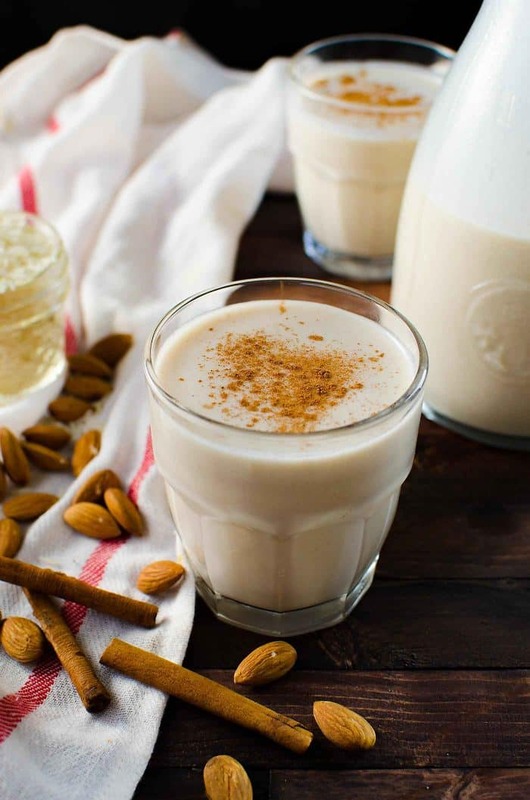 Another trick to make this dairy free Horchata even creamier – is to substitute the water either partially or fully with store-bought or homemade almond milk! I like to reduce the final amount of water we add, because we love our horchata extra creamy. You can add milk, evaporated milk or even some condensed milk (for additional sweetness and creaminess), but I wanted this to be dairy free, and I also don’t like my Horchata to be overly sweet. evaporated milk or condensed milk (for a non dairy free version) If you prefer this, I hope you check out this version of Horchata from one of my friends. If you have never tried Horchata before, you’re going to love this drink! It’s so and delicious, and a perfect accompaniment to any savory dish. Bring a pot of water to a boil. Add the raw almonds and blanch the almonds for 1 minute. Drain the water from the almonds and let the almonds cool down slightly. Remove the almond skin from all of the almonds (they just need a little squeeze and the skin comes right off). Transfer the rice, almonds, cinnamon, nutmeg and vanilla into the blender. Add the 2 cups of hot boiling water. Cover and let it sit at room temperature overnight. Next day, add the sugar, and extra cold water and run the blender until the rice and almonds are finely ground and completely blended. Use a nut bag or cheesecloth to completely strain the mix. Chill and serve ice cold or with ice. Enjoy! 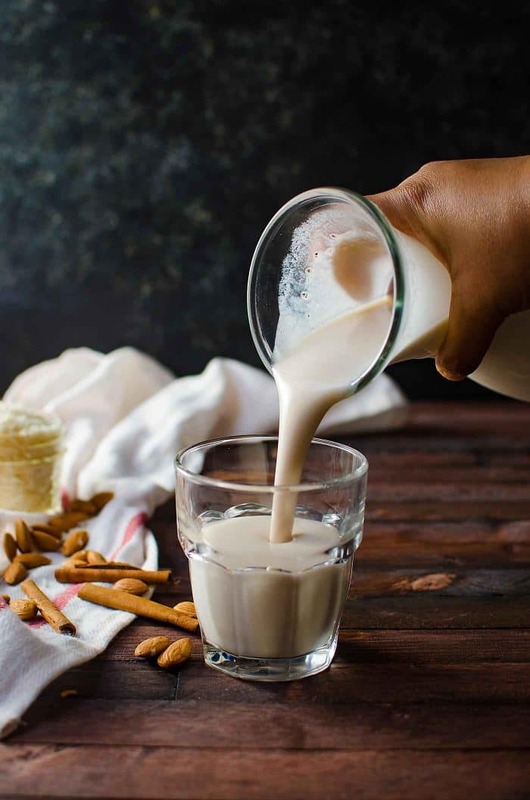 If you liked this dairy free creamy Mexican Horchata (almond and rice horchata) recipe, don’t forget to subscribe for new (and free) recipes by entering your email address on the side bar (and get all these recipes delivered straight to your inbox), so you don’t miss out on a thing. You can find me on FACEBOOK, TWITTER, INSTAGRAM, PINTEREST, YOU TUBE and GOOGLE-PLUS too. 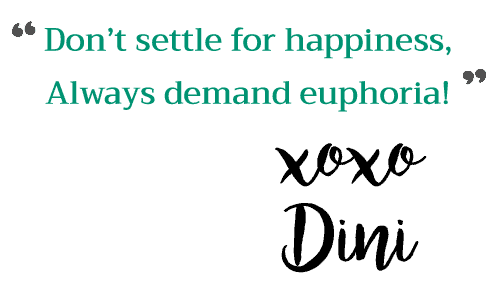 Previous Post: « The day in the life of a food blogger and her phone! It’s uncooked washed white rice. Hope that helps! How many servings/ how many cups? This recipe makes about 1 liter (or just over 4 cups). 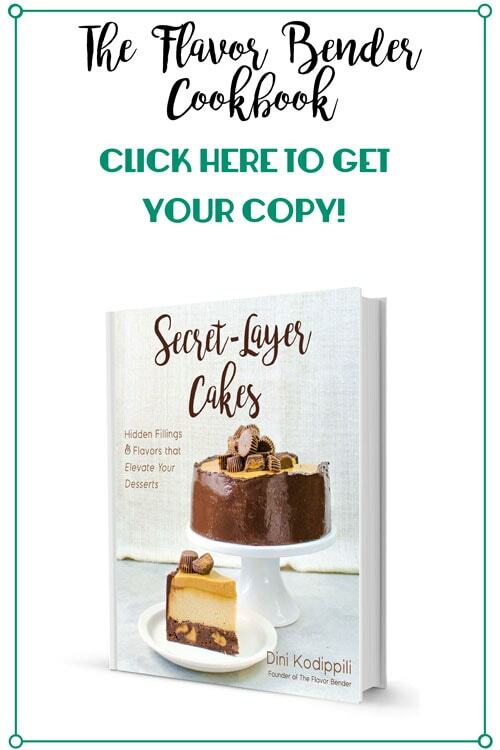 Thank you for the question, I will add that info to the recipe.